The New York raider wants seats on the board of the London-listed private equity trust. He also reckons he can double Electra’s value. But if Edward Bramson really can whistle up an extra 1 bln stg, he can afford to pay a premium for full control. 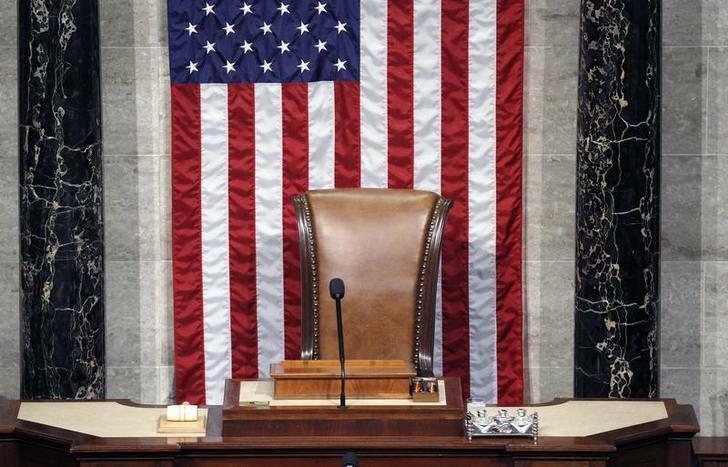 The chair of the Speaker of the U.S. House of Representatives. Shareholders in Electra Private Equity will meet on Oct. 6 to vote on proposals laid by Sherborne Investors, an activist fund which holds a 20 percent stake in the UK-listed investment trust. Sherborne, headed by Edward Bramson, is seeking shareholder permission to restructure Electra’s board. It is proposing that Bramson and Ian Brindle, an associate, are appointed directors. It is also asking shareholders to remove Geoffrey Cullinan, a serving director, from his post. If Sherborne succeeds, it says it will review Electra’s investment strategy. The group says the trust is 50 percent undervalued.